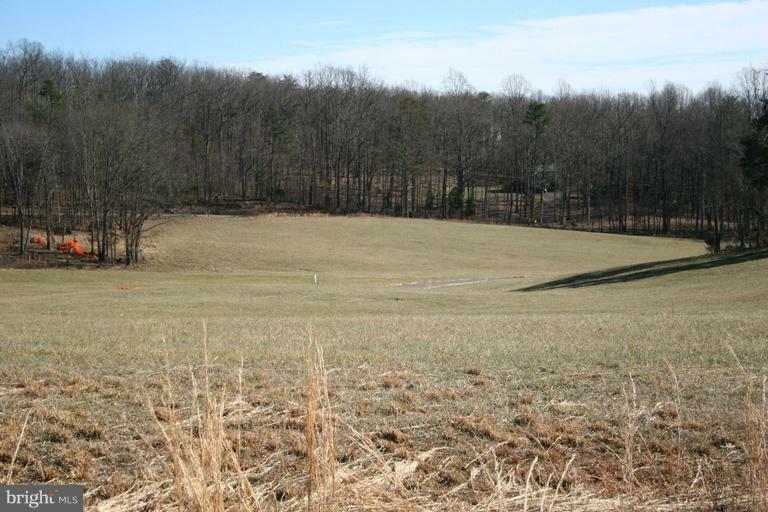 Outstanding opportunity to own a pristine country lot in Culpeper. Lot has 4 bedroom perk. Bring your own builder or use one of ours. Build now or wait till later. HOA contains a storm water management agreement & min/max square footage requirements. HOA not setup yet. Builders welcome to purchase multiple lots. Listing courtesy of Fathom Realty.